The Arenal Volcano is famous for its iconic conical shape. 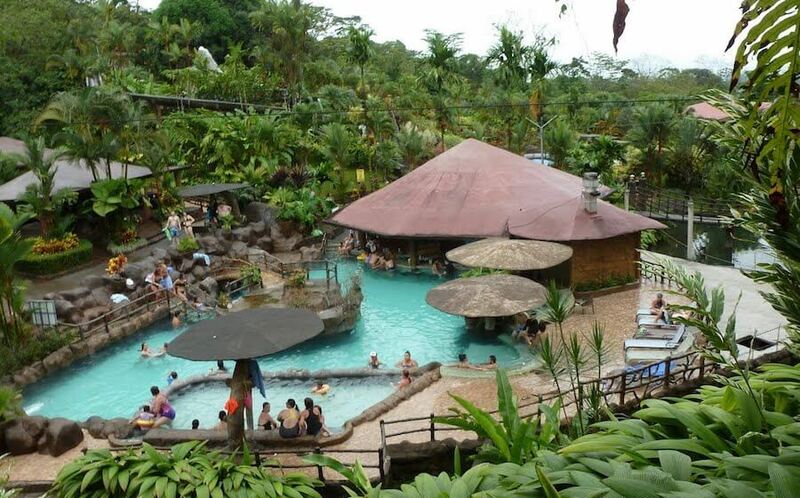 It’s blessed the surrounding area with naturally owing thermal hot springs and provides the country with clean geothermal energy. Bright and early, this tour kicks o from Tico Lingo at 6:00am. Once in the mountains, we will stop for a typical Costa Rican breakfast. The restaurant we stop at is home to a butterfly garden, a beautiful flower garden, and many trails students can use to explore the grounds. Leaving the restaurant around 8:45am, we’ll arrive in La Fortuna around 10:00am and stop at the famous Lake Arenal. 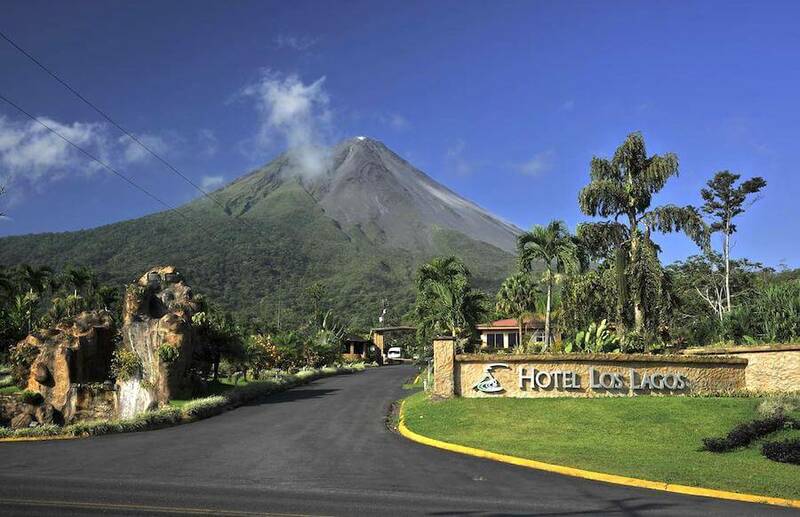 The lake offers students some of the best views of the Arenal Volcano. Leaving the lake, we’ll jump back in the van for a short cruise to the hot springs. 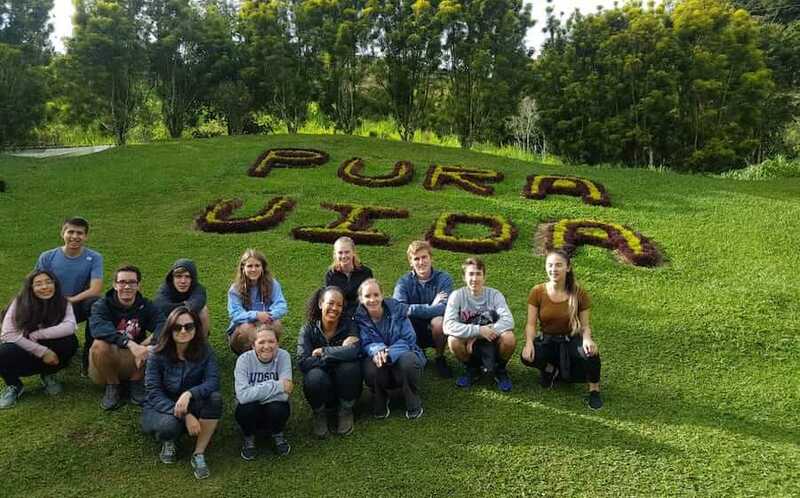 Arriving around 11:30am, students will have access to tropical forest hikes, butter y gardens, a frog garden, and many volcanically-heated hot springs and pools. 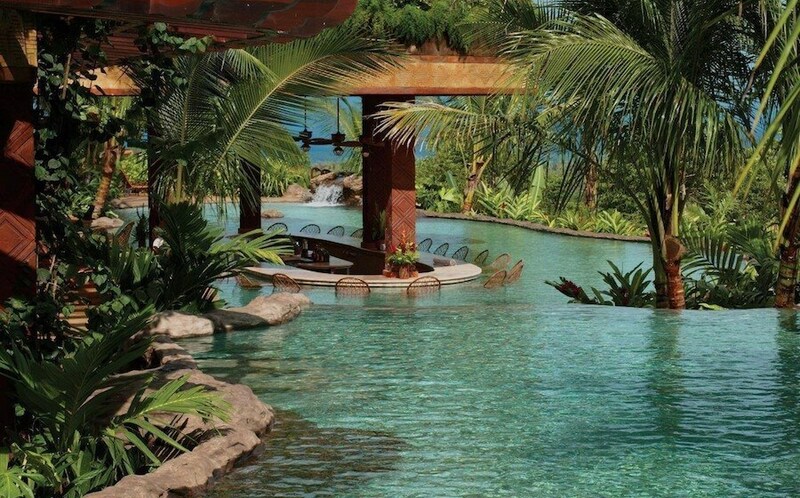 We will eat lunch at the hot springs at 1:00pm. With roughly two hours to relax at the hot springs (or a canopy tour for an extra $60) students will have plenty of time to explore the area on their own. We’ll be back in the van around 4:00pm to head back to Heredia. With occasional stops along the way for souvenirs and views of the volcano, we should be back in Heredia no later than 8:00pm.